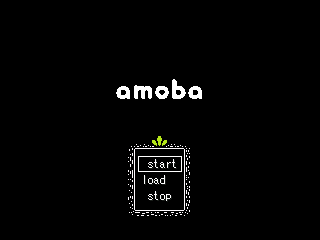 amoba is a little game about finding a friend like you to hang out with. guide your lil veggia ba out into the world and retrieve the ingredients to find friendship. Heyo! I'm glad you think it's cute, aha. I think I might know what your issue is, however. I have a Windows 10 computer and I built the game on it, so it should have Windows support theoretically. Did you download the RTP version or the non-RTP version? i finally manage to download the game today and got around to playing it. very cute indeed! and it kinda has a hint of yume nikki for me. its a little shorrt but i still like it very much. i have been strungling to create my own tilesets and since youre able to pull it off so well, can you give me any tips?